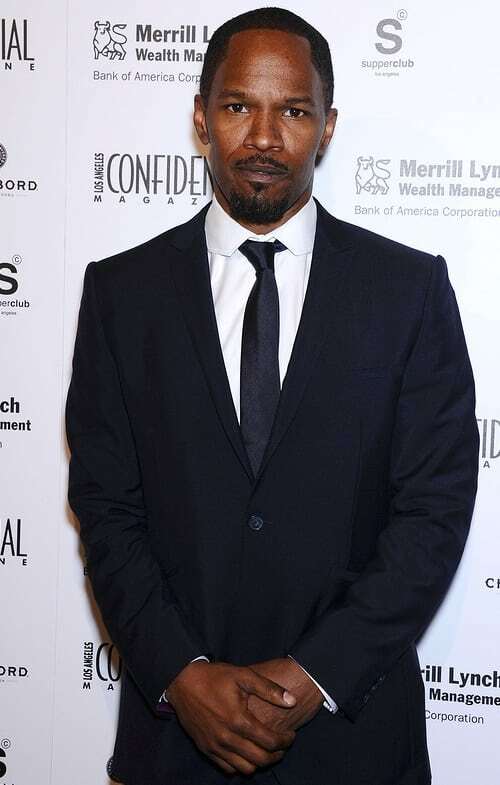 Comedian, actor and singer, Jamie Foxx is one of the few that can boast both an Oscar and a Grammy award. He’s one of only five people to have won an Oscar for acting and a No. 1 hit on the Billboard charts. The others are Cher, Barbra Streisand, Frank Sinatra, and Bing Crosby. Funnily enough, it all started with his great sense of humor. In second grade, his teacher would often reward the class by letting a young Foxx tell his classmates jokes. His whole career began on a dare. In 1989, a girlfriend egged Foxx on to participate in a comedy club’s open mic night.